In a fancy VR setting in inter galactic space, OnePlus brings forth their new interation to the OnePlus line of Android smartphones, the OnePlus 3. Rightfully named as it is the 3rd iteration, the OnePlus 3 launch event took place in VR space, that’s virtual reality. In an effort to outdo themselves, this year, OnePlus teamed up with ANTVR to build The Loop and Loop VR headset. Unfortunately, this headset is not much more than a glorfied Google Cardboard because it doesn’t have any buttons on the outside and there are absolutely no points of interaction. So the point of OnePlus’s VR headset is merely to watch, not to interact. Which is saddening, because with the addition of a single easy to push button, this headset would have become a recommendation over Cardboard anyday. Enough about the shortcoming of the VR head unit, let’s talk about the event and potentially a new Android smartphone. 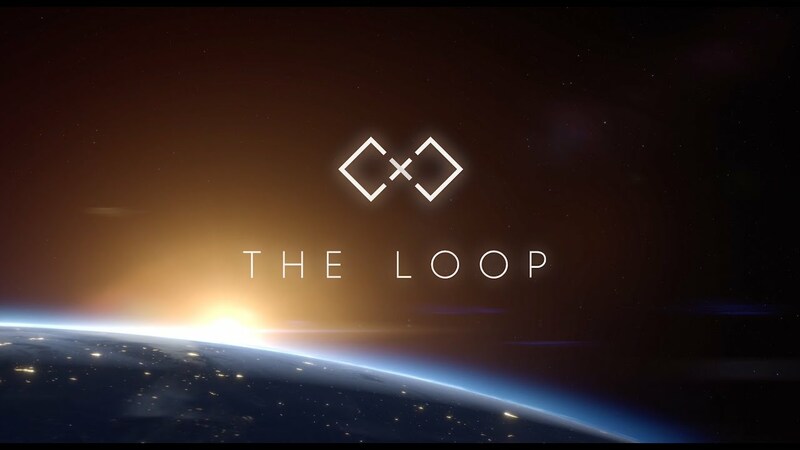 As expected, Carl Pei, CEO of OnePlus, was front and center in a virtual observatory called “The Loop”. He is there to introduce their new hardware, a 5.5″ smartphone with metal trim and a metal backplate. This is much different from the first two rounds which sported a very unique sandstone material which added grip and texture. The new fine metal finish could prove to be slippery as does the HTC and iPhones with similar materials. You may be able to easily dimiss that though as the internal specifications of this phone have left very little to be desired. 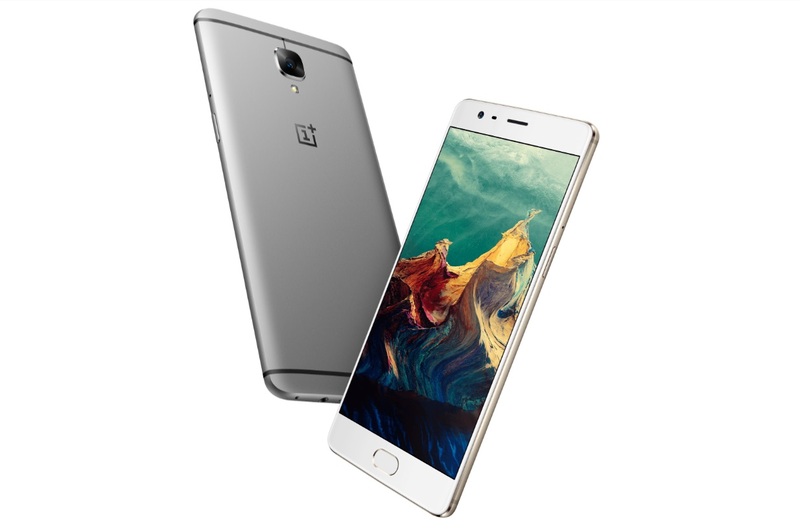 Starting with the most obvious feature first, the screen, the OnePlus 3 has a 5.5″ 1080P full HD Optic AMOLED display. In review, AMOLED displays have individual points of light as opposed to a single backlight such as an LCD. This will allow for truer coloration and deeper blacks. Now, most common in major flagship phones these days is a Quad HD, or QHD, display which is 2560 x 1440. Being that the OP3 is a lower density, 1080p, hopefully it should prove to have longer battery life even though its picture will not be as crsip as it’s competitors. Other specifics include 64GB of storage, 6GB of RAM, 16MP rear camera with Optical Image Stabilization, 8 MP front camera, 3,000 mAh battery, and a Qualcomm SnapDragon 820 Quad Core processor. This brings forth a lot of power in RAM, processor, and battery. I’d expect that the camera and even major gaming apps should perform quite nicely. But take note that there is not a Micro SD card slot for expandable storage. After lots of continuous ridicule for leaving out NFC last year, even from this site, OnePlus opted to put it in the OP3. Near Field Communication allows you to exchange data with other phones by simplying touching the two devices back to back. More importantly, it’s Android’s most common feature for Android Pay, the mobile payment system announced last year at Google I/O developer conference. Without it, this phone (like the OnePlus 2 at the time of it’s announcement), would most certainly already be behind the times. It’s important to note that the cellular radios provided in this phone will work on T-Mobile and/or AT&T in the US (or other HSPA or GSM pre-paid carriers such as Cricket). It will not work on Verizon or Sprint. OnePlus 3 also has a few notable features such as DashCharge, which is a proprietary charging solution similar to Qualcomm Quick Charge, Moto TurboCharge, or Samsung Fast Adaptive Charge. However, what it has over the competition is the rate of charge. The promise at least 60% of a battery charge in just 30 minutes of charging. They also describe this 60% as a “days worth” of charge. I’ll put that to the test later. The USB Type C connection being used is similar to last years model, although now with the DashCharge, OnePlus boasts that the heat from charging is controlled before it gets to the phone. I can only assume modificaitons to the USB Type C has something to do with that technology. The alert slider is a welcomed return from last year. That is a hardware slider on the side of the phone with 3 positions that qucikcly control volume. The 3 settings are Silent, Priority, and All. The OP3 also has a fingerprint scanner which is on the front of the phone below the display. It will quickly unlock and wake your device with a simple touch. Rounding off this announcement the phone is available for purchase today, but only if you download and use The Loop app. Oh and once in there, you have to go through 3 check points before the “store” is unlocked. But after jumping through those hoops, you’ll find the phone will cost $399. If Virtual Reality isn’t for you, you’ll have to wait until later today. That’s when the phone can be purchased from the OnePlus.net website. Right now, only the Silver Graphite is available, but later this year they will sale a “Soft Gold” version. On one hand, it’s awesome that the phone is immediately available, but on the other, please make all options available at the same time. Shipping will begin within 2 days of the order. Are you interested in buying a OnePlus 3? Did you already?